Poised gracefully in an old Florida setting, The Hammocks is gated and offers a picturesque neighborhood with impressive single family homes. A gracious landscaped entrance with a brick drive and fountains welcomes you to a peaceful sanctuary minutes from the mainstream. 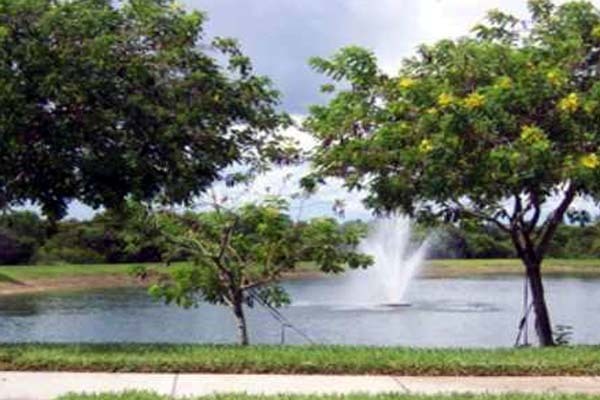 Lakes, nature preserves, and golf courses set the stage for many of the homes and special amenities include a playground and winding nature trails.